Emergency and long-term solutions against natural disasters, especially flooding in Jeddah area. 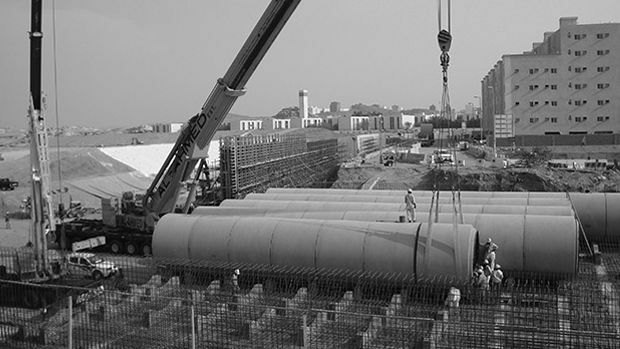 In May 2011, Abunayyan Trading was awarded a substantial work order for project management services that include a Supply And engineering services contract for a citywide storm water, flood-control, and wastewater infrastructure improvement program in Jeddah, Saudi Arabia. Under the contract, ATC offered all consultancy services and long-term solutions against natural disasters, especially flooding. The flood-control and wastewater program aims to enhance the quality of life for the city's approximately 3.2 million residents. Completion of the flood control improvements is scheduled for 2013. A.Abunayyan Trading Corporation, participated in this challenging project by the supply of more than 60 Xylem Flygt submersible pumps. The project was a rush project and we delivered the pumps by air freight to meet the urgent requirement before the rain season.